Grants of up to $100,000 per person are offered to those making a positive impact on the country. Applicants can apply after creating something new or by inspiring others. Musicians have been successful in their applications, as have those in technology, sports, science, art, social innovation and medicine. 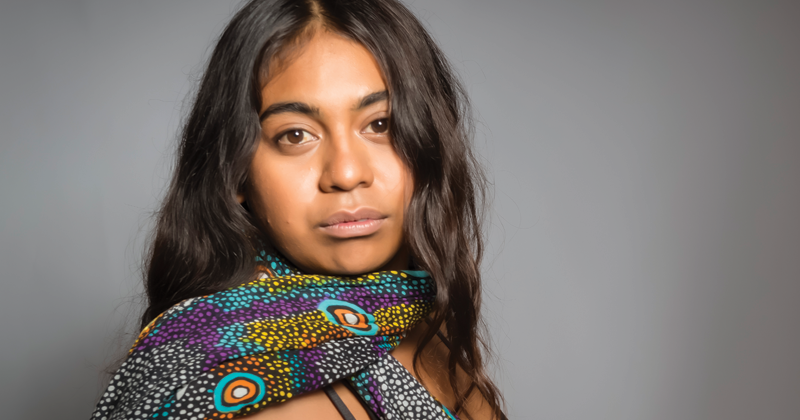 Successful recipients have included singer-songwriters Yirrmal, Emily Wurrama, Bec Sandridge, Josh Rennie-Hynes, Demi Louise and Briana Clark. Others have included jazz pianist and composer Harry Mitchell, live music venue operator Alison Avron, screen composer Angela Little, and performing arts producer Chris Archer. To be eligible, apply at ampstomorrowfund.com.au by 4pm (AEST) on May 27, explaining what your goal is, its benefit to Australia and what you’ve done to move closer to it.